The international mental health community is gearing up for its yearly, planned moment in the spotlight. 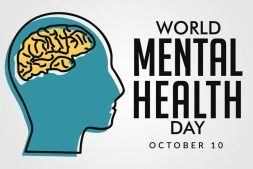 The World Health Organization observes World Mental Health Day annually on Oct. 10 to raise awareness of mental health issues around the globe and better mobilize support networks. With up to half of all conditions manifesting by age 14, this year’s observance places additional emphasis on mental health issues facing teenagers. Although there is limited data on depression rates in Indian Country, the available information implies a higher frequency of mental health issues among American Indian and Alaska Native youth than their non-Native peers. Native youth experience higher rates of poverty, substance abuse and emotional trauma — all of which are risk factors for triggering mental illness — at a higher rate than the national average. According to a report released in March by the Centers for Disease Control and Prevention, suicide frequency has been increasing among American Indians and Alaska Natives between the ages of 15 and 24, with 21.5 suicides for every 100,000 deaths — a rate 3.5 times higher than their non-Native peers. Mindful of the statistics, area health providers are going beyond tabling at clinic fairs and making a concerted outreach effort to ensure Native youth and their families are aware of the resources available. Much of the Citizen Potawatomi Nation’s Behavioral Health Department’s outreach comes in the form of partnerships, both internally with the Tribe’s other governmental departments and externally. “Anytime the Citizen Potawatomi Nation or the community has a big event scheduled, we try to be there if we think there will be lots of youth there,” said CPN Behavioral Health Department Director Dr. Glenna Stumblingbear-Riddle. 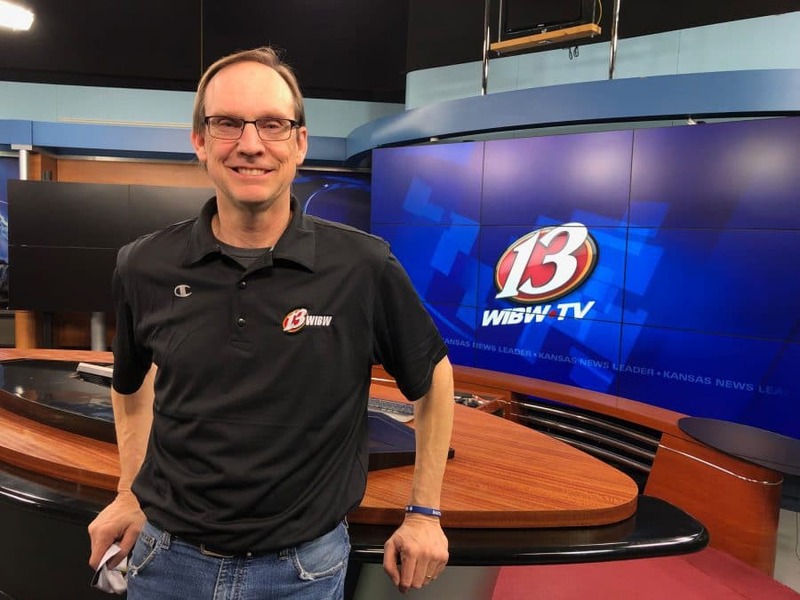 Along with events through Shawnee Public Schools and the local alternative school, the department has also sent staff south to Davis, Oklahoma, for a Christian summer camp named Indian Falls Creek. “That’s access to about 400 Native kids, many of whom are from our service area,” she said. The outreach also includes training lay people how to watch for suicide warning signs and when necessary, how to get help through intervention. Meanwhile, the Oklahoma City Indian Clinic is making similar outreach efforts to area youth. Along with partnerships with area school districts and foster care programs, the facility’s behavioral health department offers Bowling Against Bullying, cultural nights and skating activities to help allay any fears about going to the clinic. “Through all of these events, we’re providing both outreach and education,” said OKCIC Behavioral Health Director Summer Smith. Both facilities offer group and individual therapy options, as well as psychiatry. OKCIC also offers play therapy for children. Find out more about CPN’s Behavioral Health Department at cpn.news/bh.